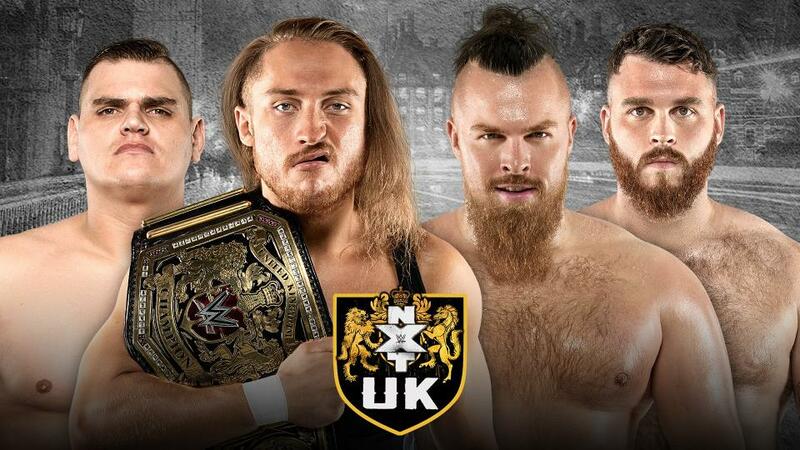 Pete Dunne & WALTER join forces to battle The Coffey Brothers. 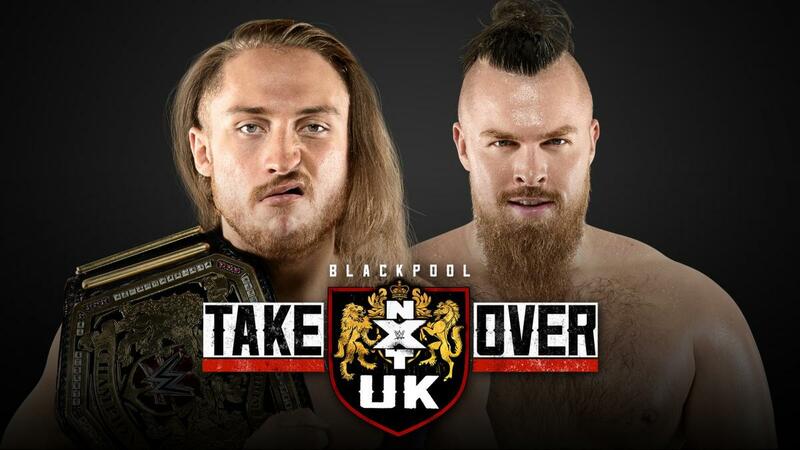 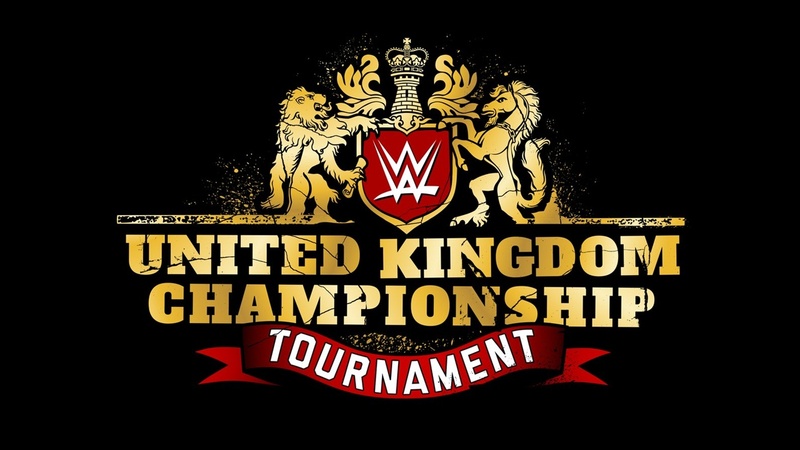 The final show before NXT UK TakeOver: Blackpool! 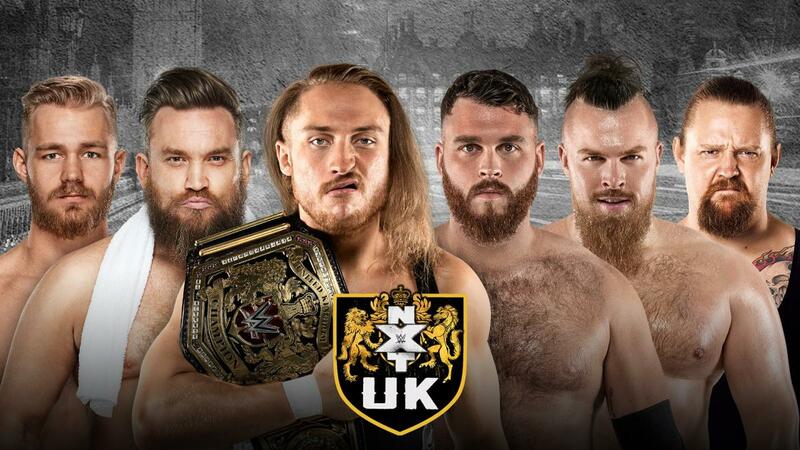 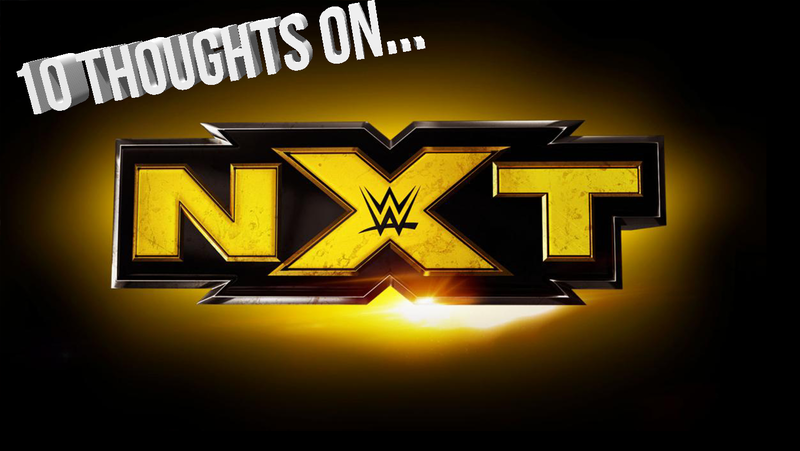 Two episodes of NXT UK continue the build to TakeOver: Blackpool! 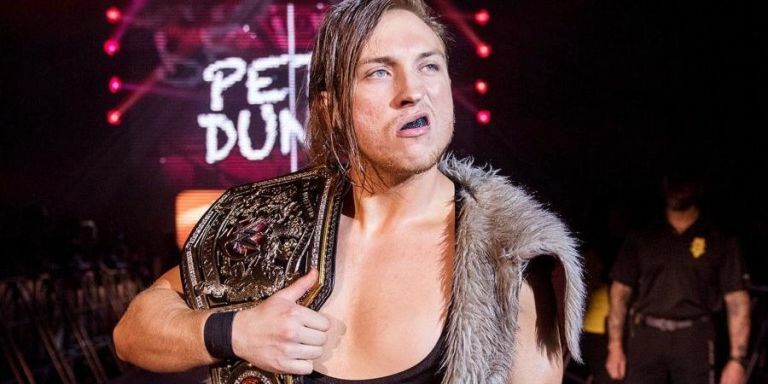 Hall of Famer who fought in the first WWE match at Royal Albert Hall returns. 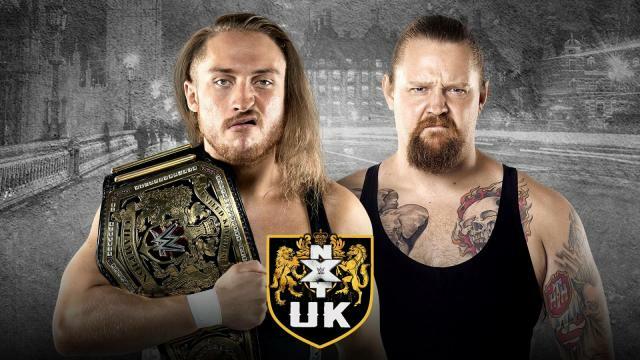 WWE Global Cruiserweight Series Qualifying Results – Progress Wrestling, London The first two matches in the WWE’s Global Cruiserweight Series were completed today at Progress Wrestling in London.